New Delhi, Dec 7: Senior Congress leader Kapil Sibal on Wednesday in a dig at Prime Minister Narendra Modi said that Ram Mandir will be built "when Lord Rama wants it and Modi will not build the temple". 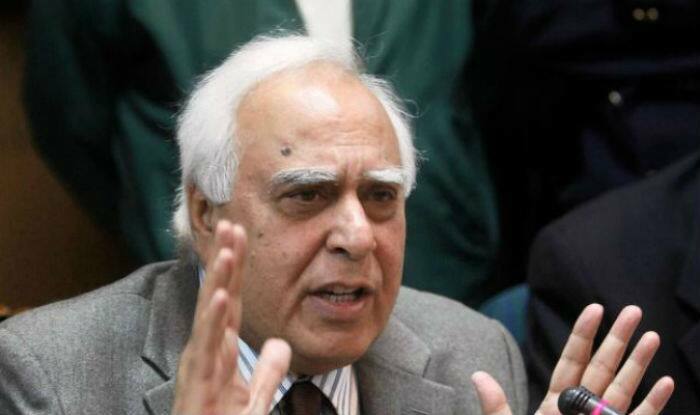 "As far as Ram Mandir is concerned (Modiji), it will be built when Lord Ram wants it to be built," said Sibal. "It's when God wants it. When Lord Ram wants it the temple will be built wherever, whenever. And that the court will decide," Sibal added. Sibal had in the apex court said that the Ram Janambhoomi-Babri Masjid dispute should be heard after the 2019 general elections, which triggered a major political storm. Prime Minister Narendra Modi attacked the Congress and congratulated the Sunni Waqf Board for distancing itself from Sibal's plea. "The PM did not check the fact that actually I never represented the Sunni Waqf Board in the Supreme Court and yet he thanked them. I request the PM to be a little more careful before making such public comments. It doesn't behove the status of a Prime Minister."